Remember the so-called Asian utility vehicles (“basic utility vehicles” in other countries) from the ’70s and the ’80s? They were the no-frills, spartan forerunners of modern MPVs. The most popular of these—at least in the Philippines—was the Toyota Tamaraw, which evolved into the Tamaraw FX, the Revo and then the Innova. 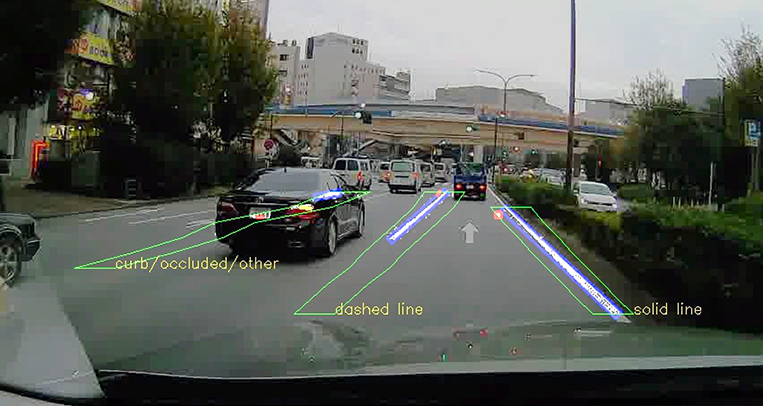 Yes, the Innova. Hard to believe that a fairly luxurious family vehicle with tasteful styling traces its roots to a utilitarian mover that carried people and cargo in an austere fashion which the spoiled kids of today will have a hard time wrapping their heads around. 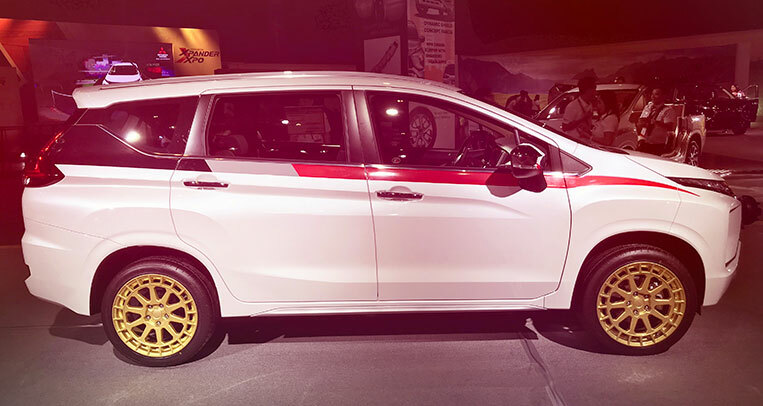 Then again, the Innova is strictly an entirely different model that was developed on an all-new platform called Innovative International Multipurpose Vehicle, which it shared with two other Toyota models, the Fortuner and the Hilux. 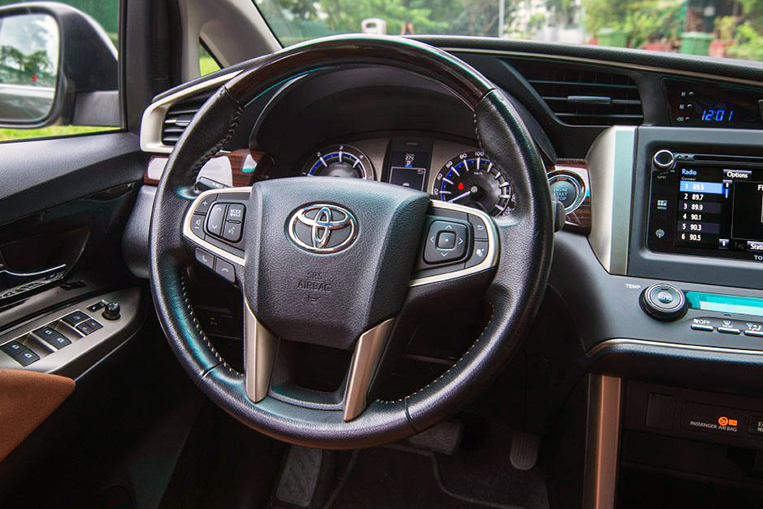 The Innova was regarded as the rightful heir to the AUV throne simply because it supplanted the Revo in the Japanese automaker’s product lineup when Toyota Motor Philippines launched it in 2005. 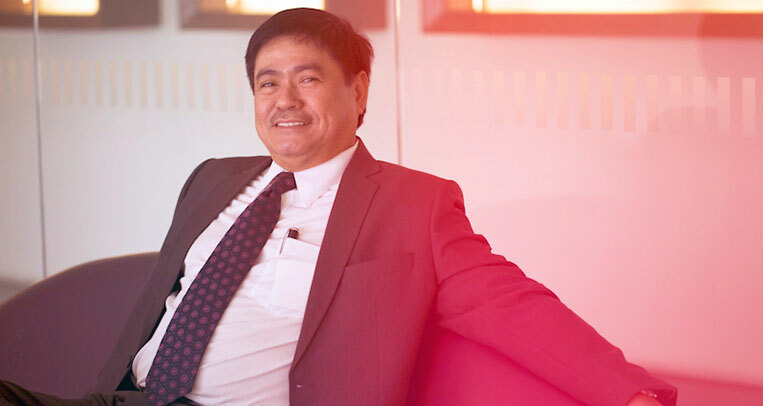 It was an instant hit, selling 12,181 units in its first year of availability. 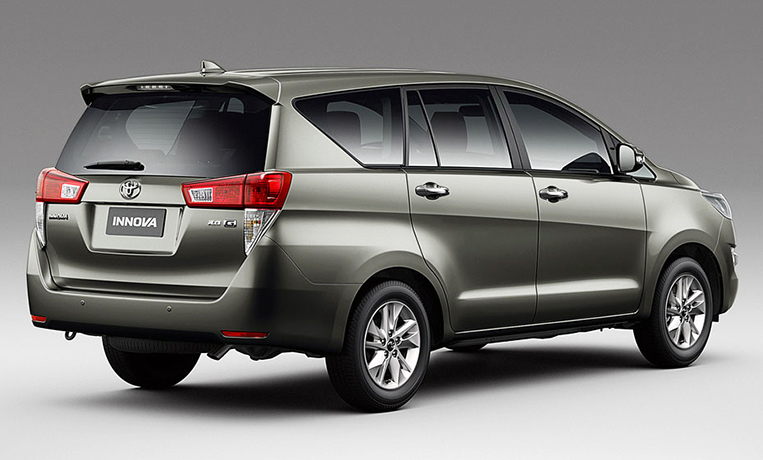 What you see here is the second-generation model of the Innova, introduced by Toyota locally in February 2016. If the original version looked and felt like several decades ahead of the first AUVs, this one looks and feels even more so. There is hardly any trace of the word “utility” here anymore. The correct term now is “multipurpose vehicle.” A sharply designed multipurpose vehicle, to be exact—one you wouldn’t mind fetching you in the driveway of a swanky five-star hotel. Some design elements will even remind you of styling cues you only ever see on upmarket vehicles (especially the headlights, the grille and the taillights). 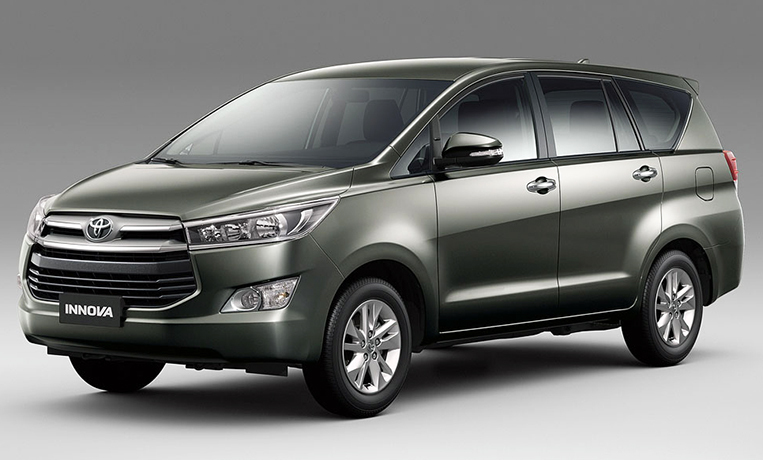 If not for its rather stretched profile, the Innova could even be mistaken for a proper SUV. 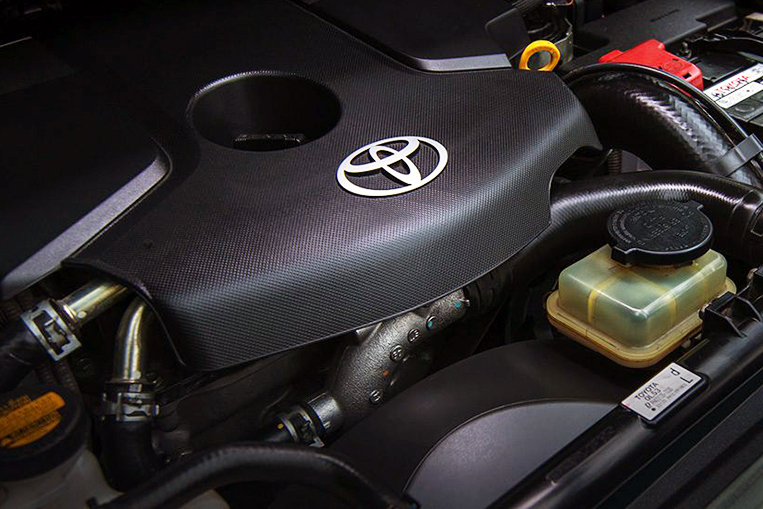 At the heart of the current Innova is a choice between two engines: the 2.8-liter 1GD-FTV CRDI diesel mill (171 hp and 360Nm for the AT; 167hp and 343Nm for the MT), and the 2.0-liter 1TR-FE Dual VVT-i gasoline powerplant (136hp and 183Nm). In terms of reliability and efficiency, these power units are among the most trusted in the industry. During the Department of Energy’s fuel economy run in November last year, an automatic-transmission diesel Innova did 21.6km/L. 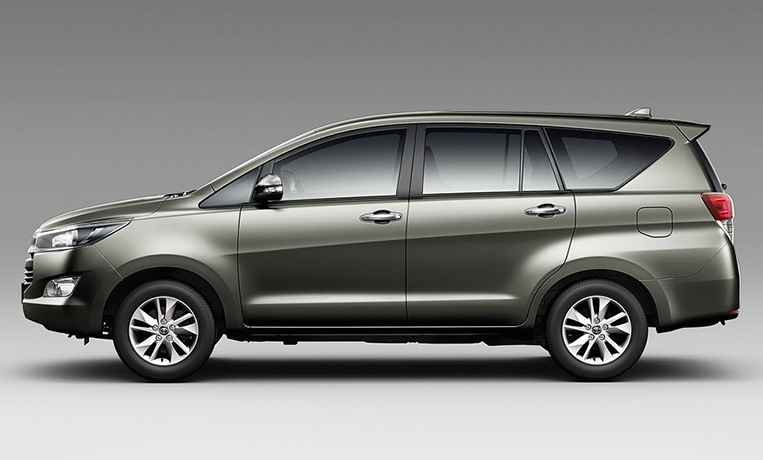 No wonder even budget-conscious Filipino families love taking this Toyota MPV on long road trips. 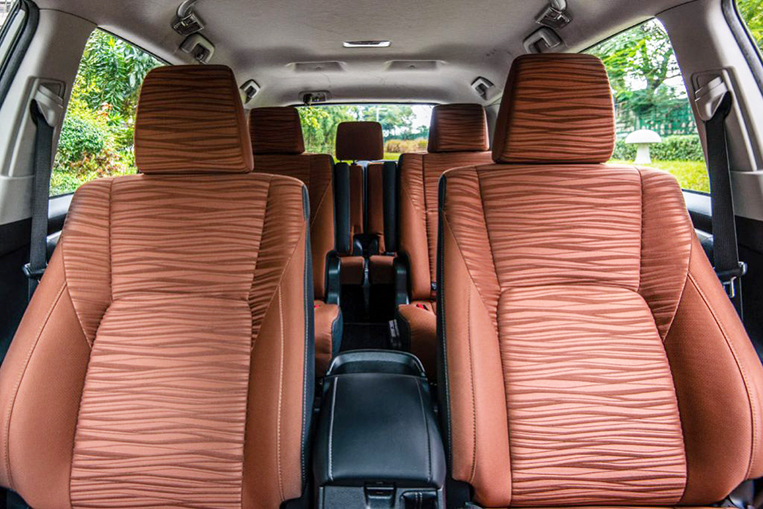 Inside, the Innova is definitely more sporty than utility. Its cabin wouldn’t look out of place in a premium vehicle. 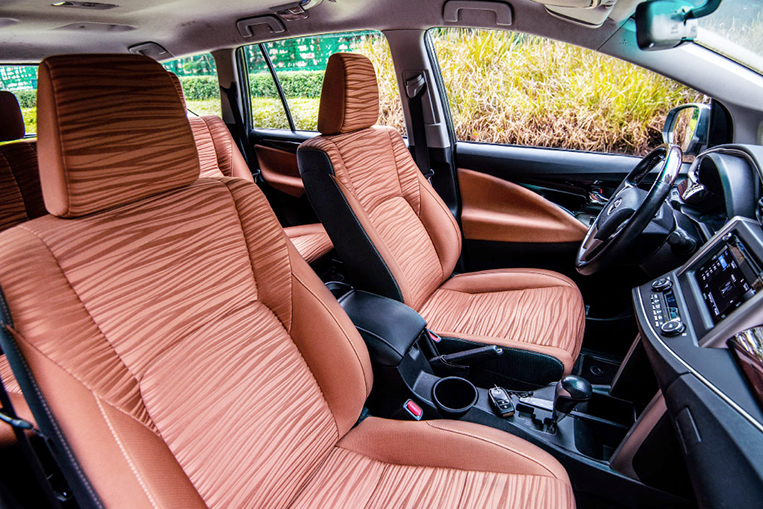 Depending on the variant, some of the Innova’s best interior features include engine start/stop system; leather steering wheel with audio controls; TFT multi-information display; 2-DIN audio system with Bluetooth, navigation and six speakers; automatic climate control; cool box; seat-back-mounted tables for the rear passengers; and two 12V power outlets, among many others. Feature for feature, the higher-end Innovas will shame even SUVs in our market. 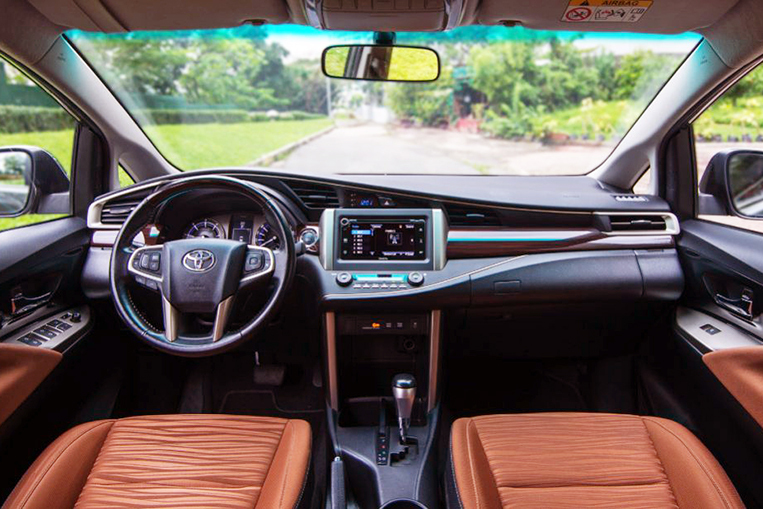 But besides the stylish exterior design, the efficient engines and the impressive interior features, one aspect of the Innova that truly endears this vehicle to many Pinoy households is its overall safety. 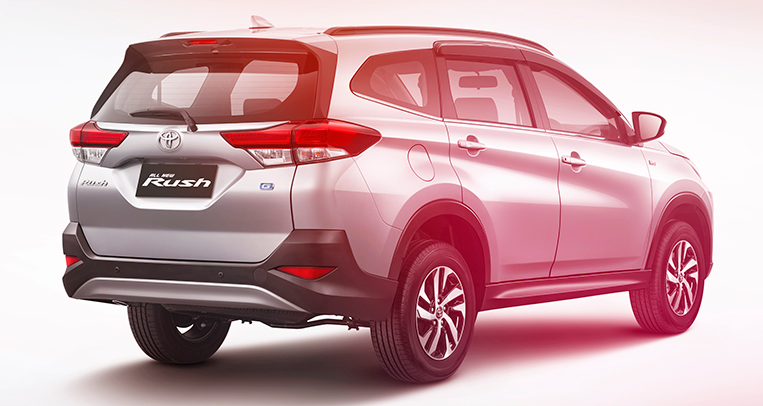 The top-of-the-line variant boasts front airbags, a driver-side knee airbag, side airbags, curtain airbags, antilock brakes, electronic brake-force distribution, vehicle stability control, hill-start assist, brake assist, parking sensors and side-impact beams. 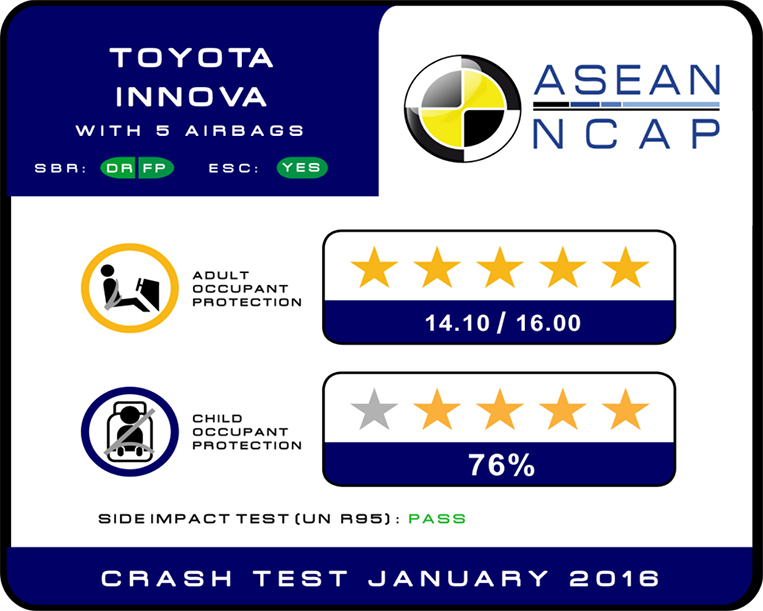 The Innova, in fact, earned a perfect five stars in adult occupant protection from the ASEAN New Car Assessment Program for scoring a commendable 14.1 out of a possible 16 points during its crash test in January 2016. Last year, the Innova sold a whopping 24,435 units in our market—by far the largest-selling single-year sales performance in the model’s history. 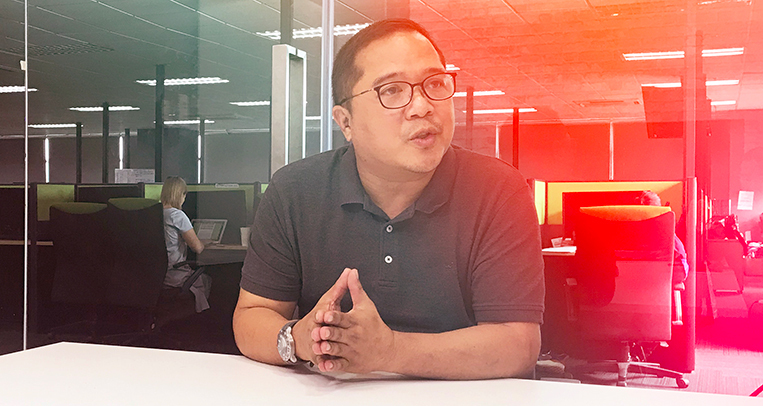 All in all, a total of 192,502 satisfied customers—many of whom use the Innova as a family vehicle—have purchased Toyota’s well-loved MPV in the Philippines. If you care about your loved ones’ comfort, well-being and safety on the road, you’ll join the club.